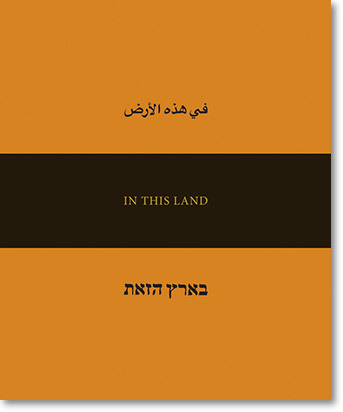 In This Land explores the notion that Israel is not only a nation defined by its borders - surrounded by enemies, both perceived and real - but also a population living with, and seemingly trapped by, a collective siege mentality. The work reflects on Israel’s fiercely unwavering beliefs that its identity is embedded in the very fabric of the land, with its past, present and future inextricably linked to the rocky ground underfoot. Born from the challenges of attempting to understand a conflict that is so deeply rooted in a struggle for possession and occupation of land, the series provides psychological and historical insights into the disaster that is unfolding in contemporary Israel and Palestine.